Custom windsurfing boards. 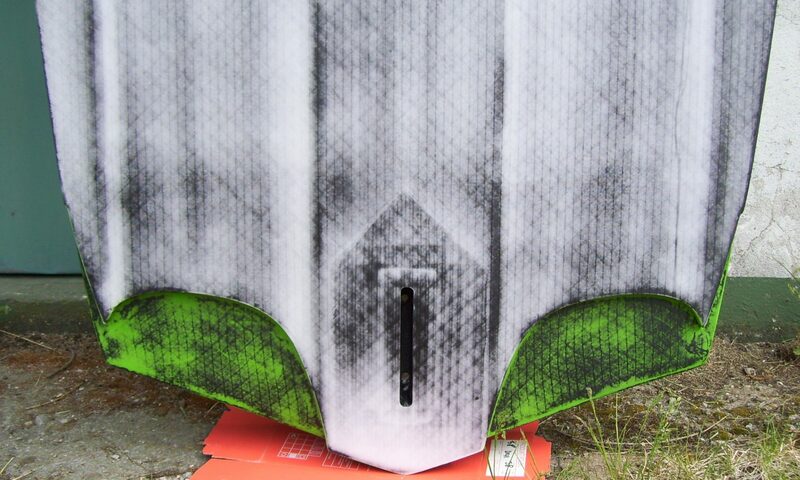 All our boards are full carbon and are sold with ultra-light straps, carbon fins and boardbag. All our products are available on demand.